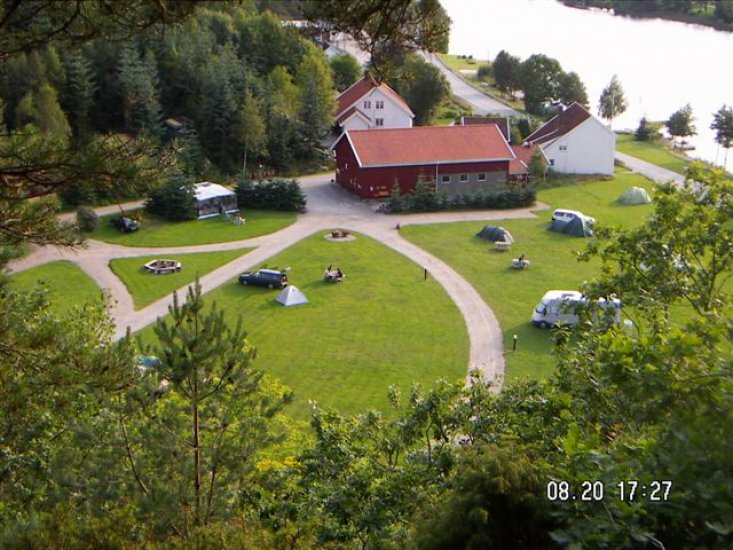 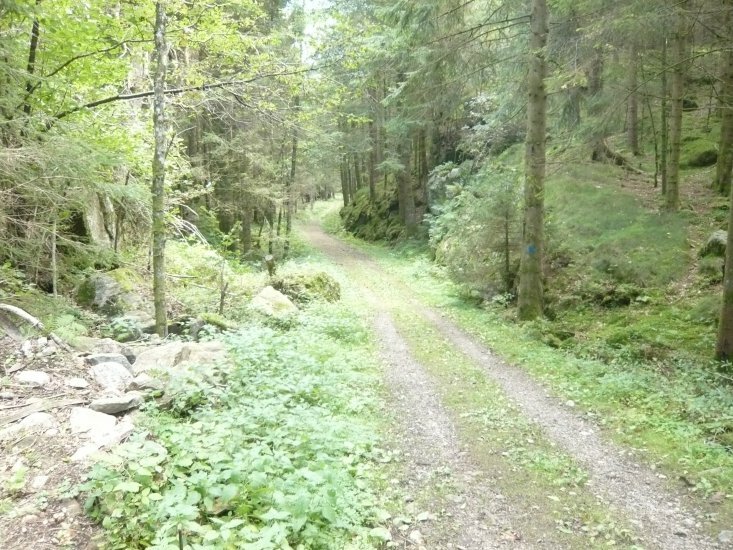 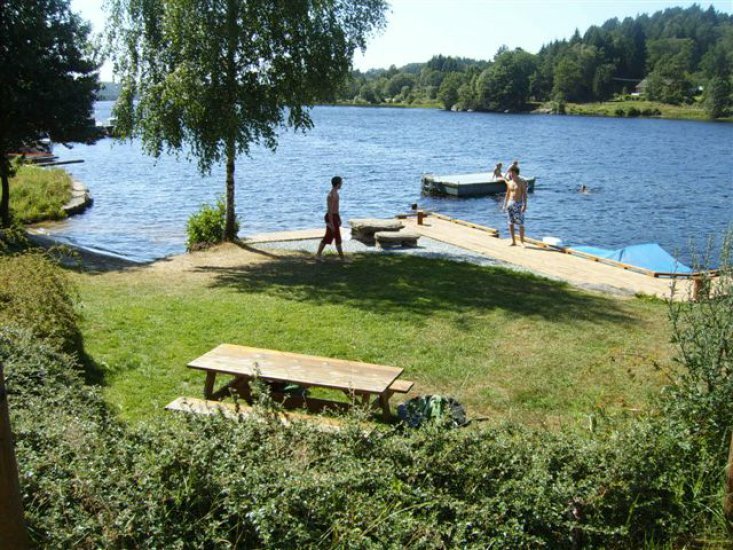 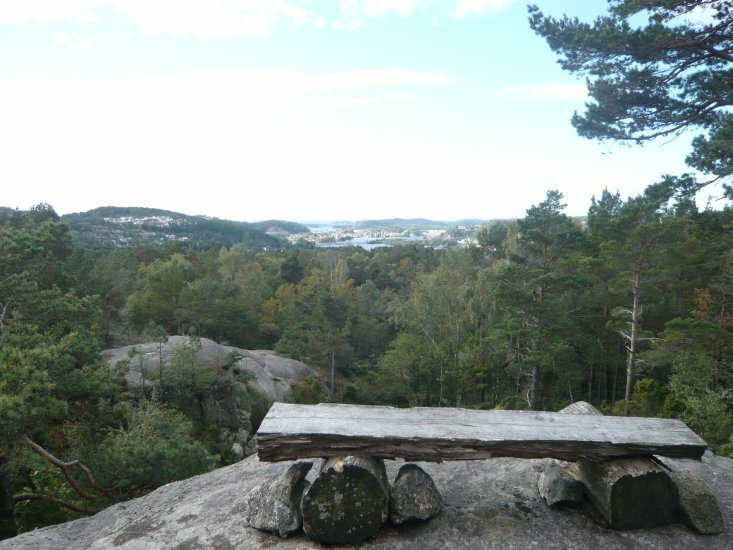 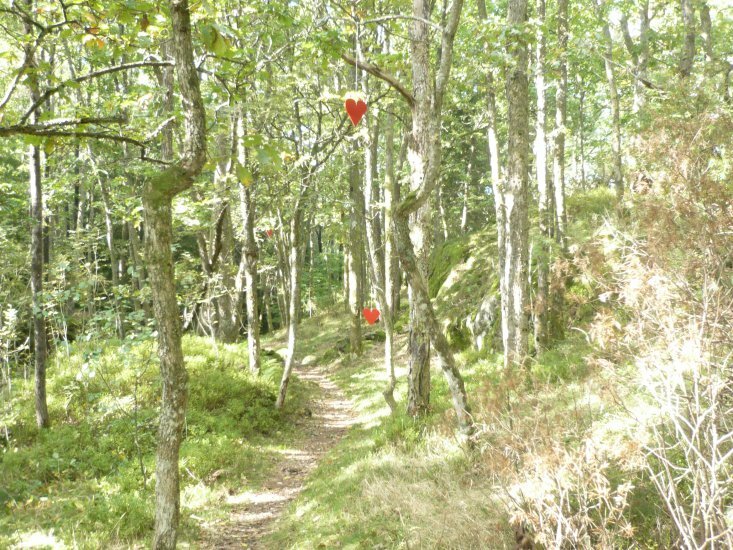 A Sunny and open campsite along the Mandal River (Mandalselva), ca 2.5 km from the Mandal town centre east of the river on road Rv.455 – 35 minutes by car on E39 from Kristiansand. 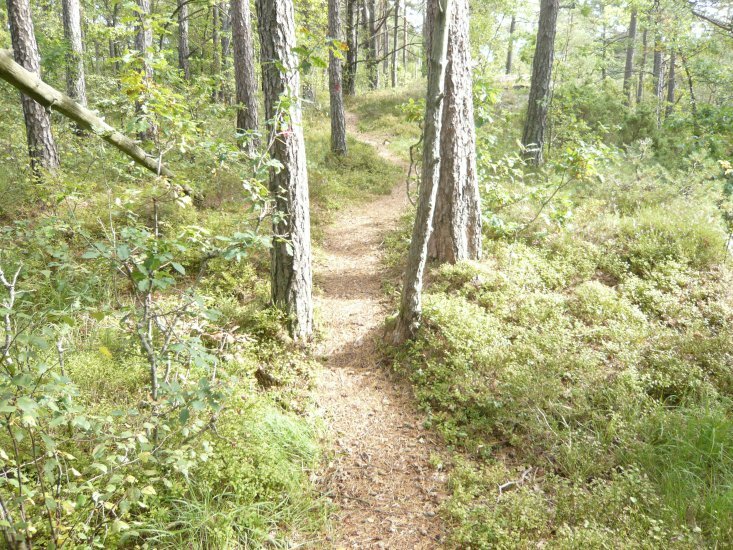 Enjoy adjacent forest terrain with about 3.5 km of well-marked forest trails and beautiful views of the river and Mandal town. 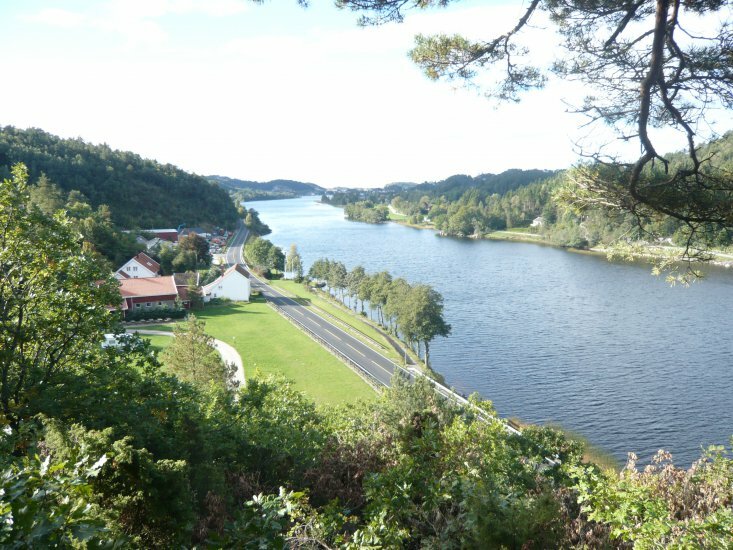 Good opportunities for both river and ocean fishing. 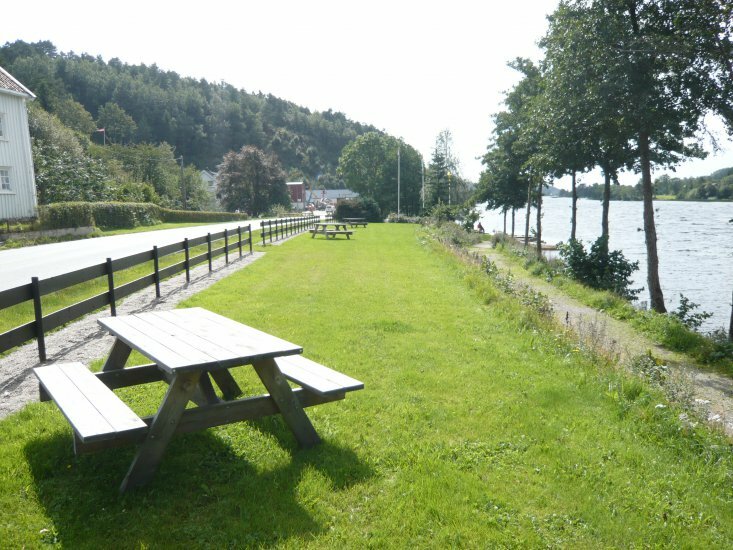 We sell fishing cards for the middle and lower zones of the salmon-rich river, from the river-mouth to Øyslebø border, and we offer disinfection services for fishing equipment. 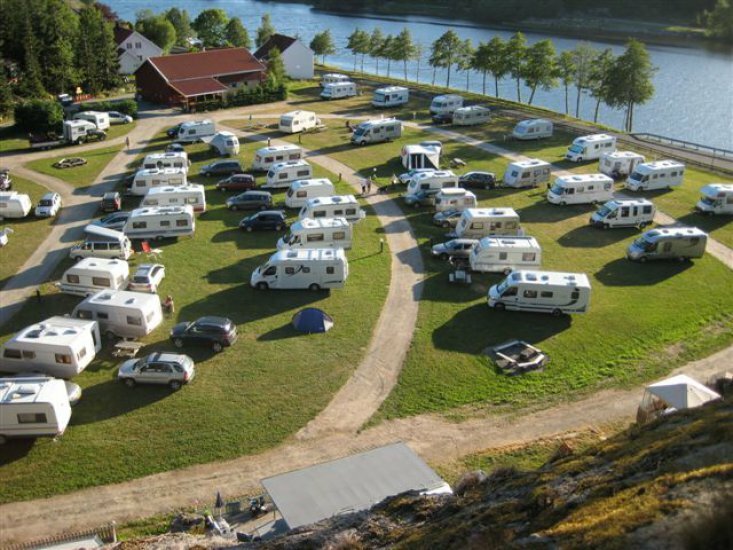 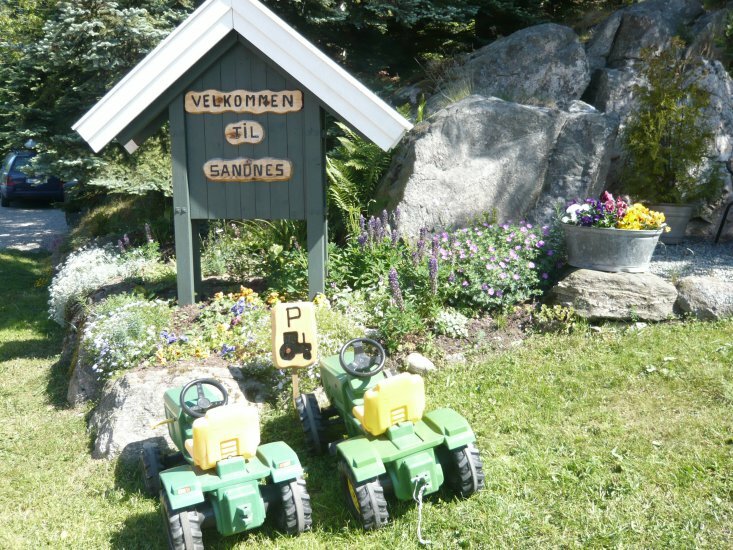 We warmly welcome you to a well organised camping.